This isn’t a picture from The Witcher 3. It’s complicated, OK? Last weekend I finished the main storyline for The Witcher 3 and, well...something happened. I’ll tell you about it next week. It’s still too raw. 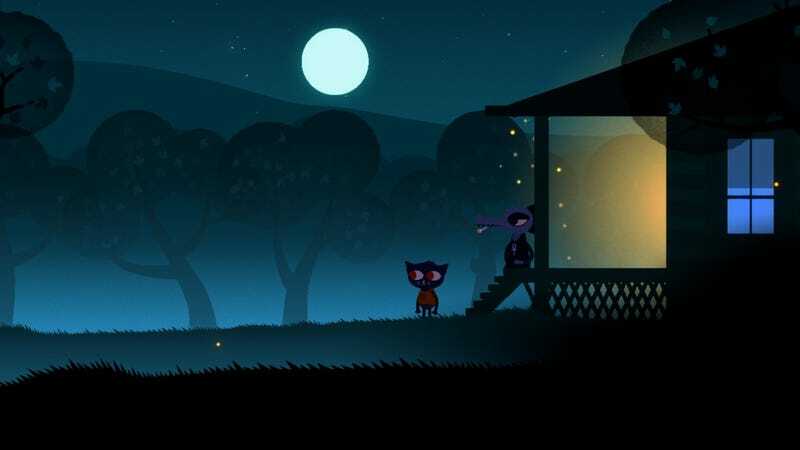 Instead, I’m going to play more Night in the Woods. I’m also going to check out the new Deus Ex: Mankind Divided DLC.